Home / Making Money / Broken or Damaged Jewellery: What are your Options? Broken or Damaged Jewellery: What are your Options? by missmanypenniesLeave a Comment on Broken or Damaged Jewellery: What are your Options? Let’s face it, we all have some stashed away in a drawer somewhere. Jewellery items that have finally succumbed to the rigours of daily use and as far as the owners are concerned, are condemned to a life of banishment. The good news is, you can quite easily have any broken or damaged item of jewellery repaired, and that isn’t your only option, as there are online jewellers with cash waiting for damaged jewellery items. 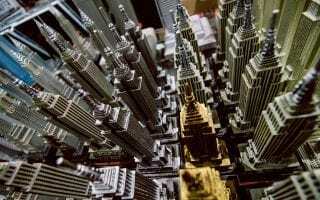 You might be surprised at what you find if you go through all your secret hiding places, and it is possible there are a few items that have been lost, yet you weren’t aware of the fact. If you were to ask every family member to hunt down any jewellery items they might have lying around, the chances are they would find a few earrings and bracelets. Lost and long forgotten, there could be some cuff links tucked away in that underwear drawer. 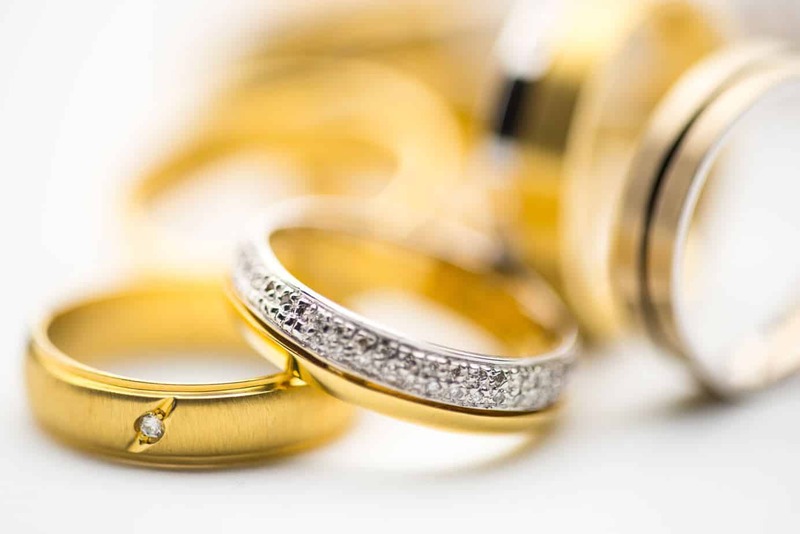 If you want the best prices for your old gold or diamonds, contact Gold Buyers Melbourne, who happens to be a reputable pawn shop Melbourne residents go to. You can get the best prices for your broken or damaged jewellery items. 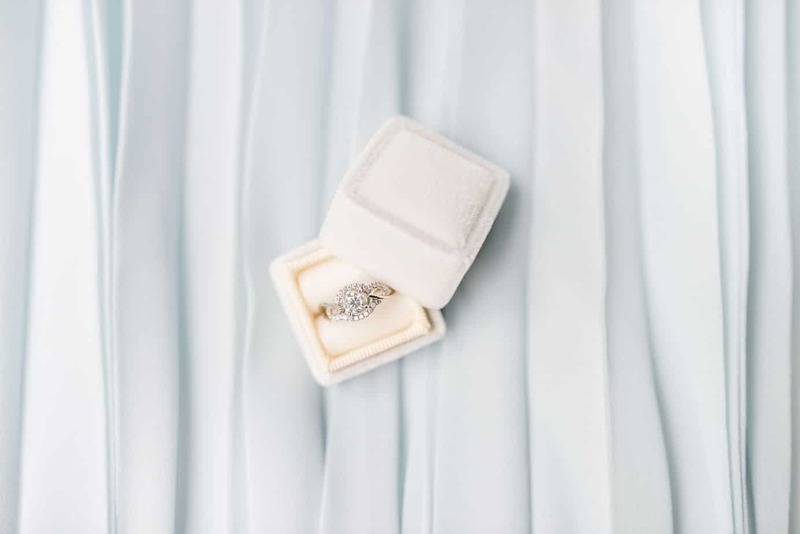 If you have a diamond ring that is in need of some repair and would like to take out a loan using the ring as security, there are local brokers who can facilitate this. Simply repay the money and you can reclaim the item. If you would like to locate such a dealer in your area, an online search is the best place to start your quest, and if you live in the Melbourne area, there is an excellent gold and diamond broker who can give you a loan with your jewellery as collateral. 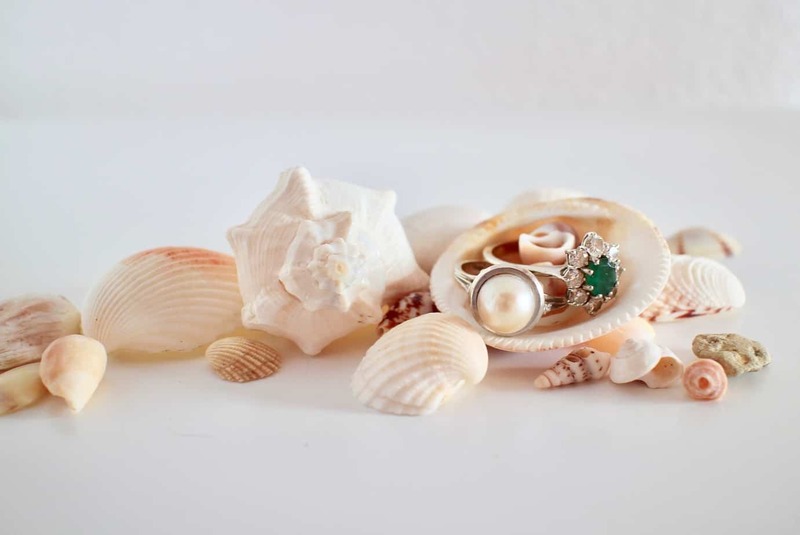 You might have a treasured jewellery item that you can’t bear to part with, in which case, the local jeweller can give you an honest appraisal of the cost involved in repairing the piece. Then you can weigh things up and decide whether or not to have the item repaired. Who knows, there might be an old family heirloom hiding somewhere? As a preventative measure, you should always store your jewellery in a soft box and handle it with the utmost care. This will minimise jewellery malfunctions and anything of great value should be adequately insured, just in case. Regular cleaning will help maintain that just bought look, and there are many websites that offer useful information on how to clean jewellery. Keeping your jewellery in good condition protects your investment, and by using the right materials, they will not be damaged. Once you have located the items you have that are either broken, damaged, or unwanted, get in touch with your nearest broker who will turn it into cash. You could use the money towards the next family holiday or bank it for a rainy day, and we could use all use a little extra cash.